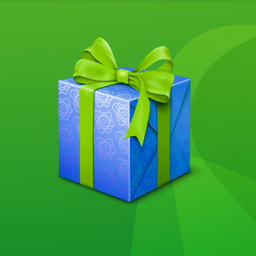 We are glad to inform you about starting a "Holiday Unlimited" bonus loyalty program! 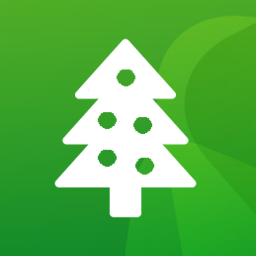 The team of TriMob congratulates you on St. Nicholas Day and the upcoming holidays, we have prepared a campaign for you! 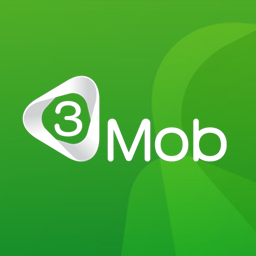 Loyalty program for contract subscribers - physical persons "Bonus fans 3mob"
When you buy in the shops of "Allo" devices with the UMTS standard, you can get a "3 months of unlimited access to 3G Internet"